CHECHESMITHNATION : Beverly Naya Sizzles In This Pretty Pair By Wanasambo! 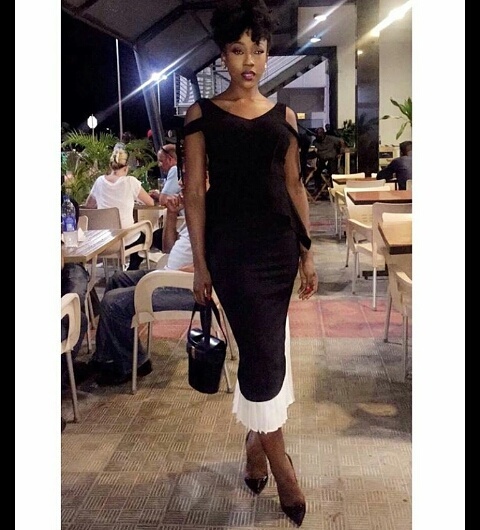 Beverly Naya Sizzles In This Pretty Pair By Wanasambo! 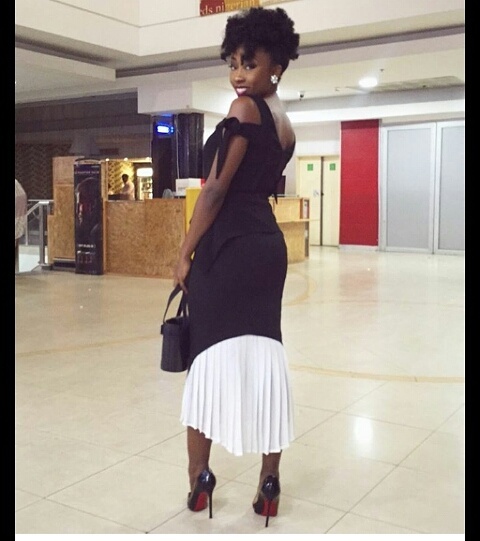 Pretty actress, Beverly Maya rocked this blouse and skirt Anna pair by Wanasambo to the Lagos premiere of Ghana must go. She paired her look with black pumps and black purse. 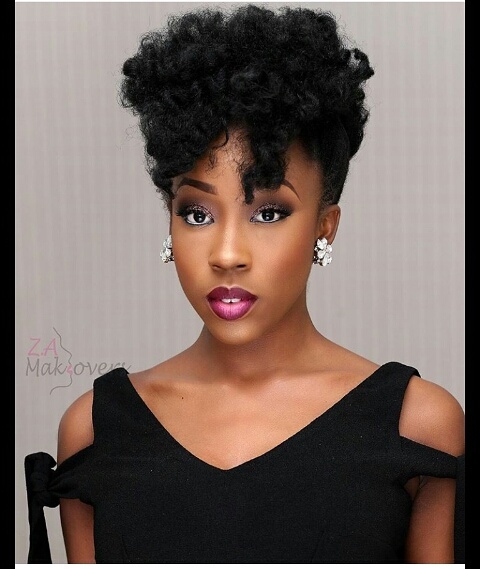 We are in love with her natural hair though. Wow!!! She looks very pretty and am so loving her hair.